Here are some tips if you found too much information, too little information, or the wrong information in your search. 1. Try looking at an irrelevant record your search retrieved. Can you figure out why the database gave it to you? Did you use one word that the computer misunderstood? See if you can use a more specific term or maybe a short phrase that excludes the meaning you don't want. Try adding a new term which makes your old term more specific. 2. Check where in the record your search terms matched. The best matches for topics are in fields like Subject or Title. Look for an Advanced or Expert Search option in the database to search in specific fields only, if you can. 3. Use limiters when they're available. Will the database let you ask for publications only in English? Can you ask for only journal articles? Want more recent information? Is there a subject heading that covers your topic? Can you get rid of book and film reviews? Play around with your options and see if they help. Try using the operator NOT. 1. Did you spell your search terms correctly? Research databases are remarkable tools, but they don't come equipped with spell checkers. One misspelled word can sink an entire search. Check a dictionary. 2. Get rid of long phrases. When you type in a phrase, all the words must appear in exactly that order before the database will give you anything. Some databases automatically put the operator AND between the words you type, turning your phrase into a long Boolean search string. 3. Try using alternative terms. That's what you gathered all the extra vocabulary for. Don't forget truncation or wildcards for variant forms of a word. 4. Try to come up with broader terms for the idea you need. Every so often, it happens that there's very little written on a specific topic, but a lot on the general area. 1. Check the coverage of the databases you're using. Do they cover the kinds of material you need? The right discipline(s)? The right kinds of documents? The right dates? 2. Familiarize yourself with the general field your subject falls under. 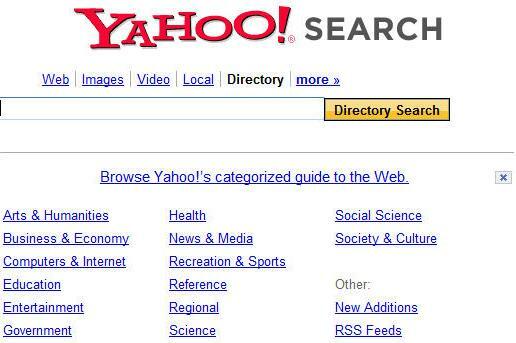 Research databases, like Yahoo! and similar Web sites, are set up by subject. Is your subject Social Sciences? Sciences? Interdisciplinary (2 or more disciplines)? Government and Law? Review these kinds of site and see where you can find your subject. Then try using some of the databases you find linked there.